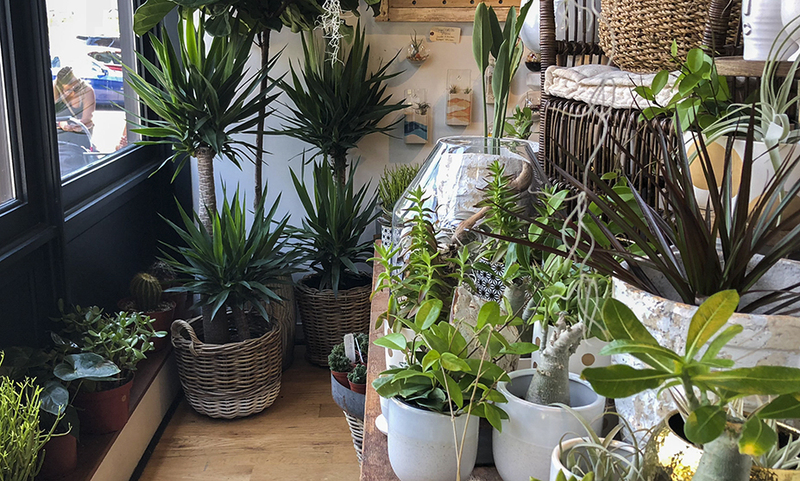 From naturally purifying the air to promoting a sense of wellbeing, plants can be vital in enhancing your indoor spaces. For most of us, however, the task of keeping a plant alive can be daunting. Oftentimes, a lack of space and limited natural light can be a challenge for even the most seasoned plant owners. But don’t cross plant-ownership off your list quite yet. 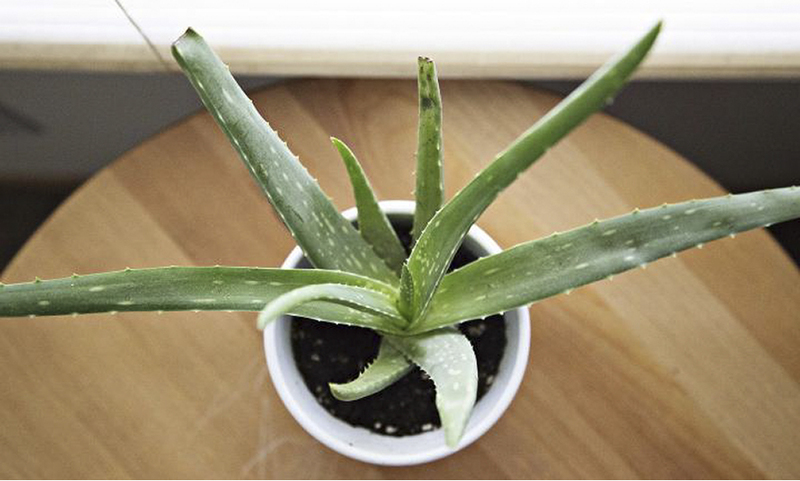 Here are some tough plants that can thrive in almost all homes. One of the most popular houseplants in the world, this flowering favorite blooms several times per year. 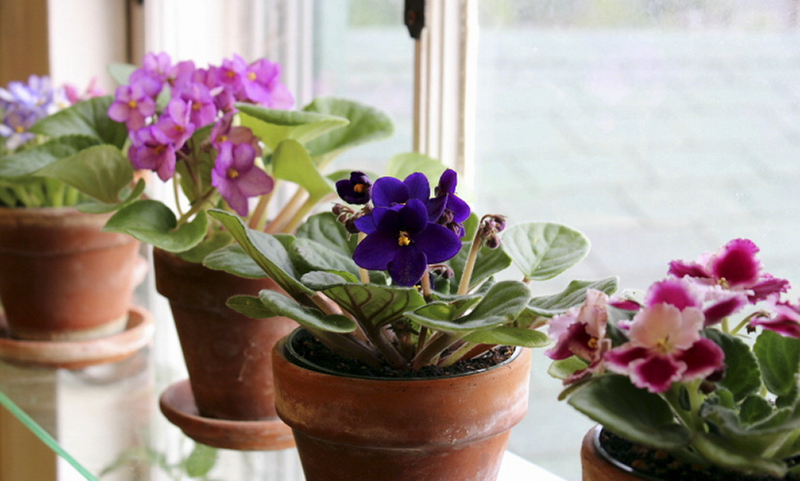 Keep it thriving in bright but indirect light with moist soil. These waxy plants do best in more humid conditions than trendy succulents. You can even bring them to work — the species flourishes under fluorescent lights. Don't worry about testing the soil. 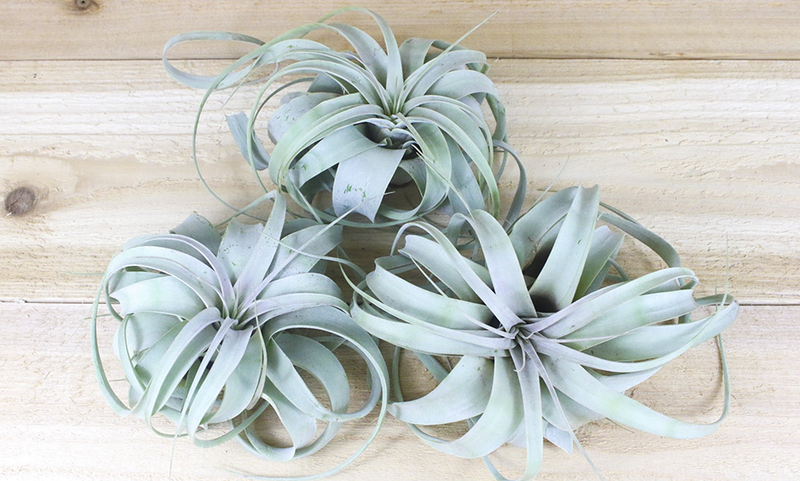 Tillandsia grows without dirt altogether. All you need to do is soak them in water for about two to three hours every 10 days or so. Best part about the spider plant? It actually produces little "babies" that you can re-pot for added greenery elsewhere. 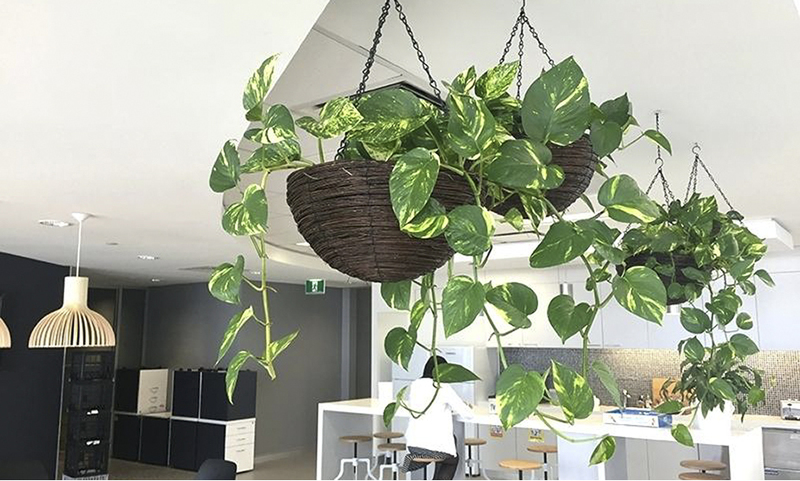 Just stick to well-lit spots, and don't forget weekly watering. Those spiky leaves certainly look cool, and they'll really thrive on your desk or bedside table. Aloe loves indirect light, plus a good soak every week or two. The purple, green, pink, and red leaves of “peacock plants” put on quite the show. For the best display, keep the plant moist (not drenched) and avoid bright light. Bonsai's are perfect for smaller spaces because of their size, and the Ficus Bonsai is one of the lowest maintenance of all. The Ficus Bonsai thrives in warm environments, so indoors is ideal. They require high sunlight, but can survive occasional over-or-under watering.